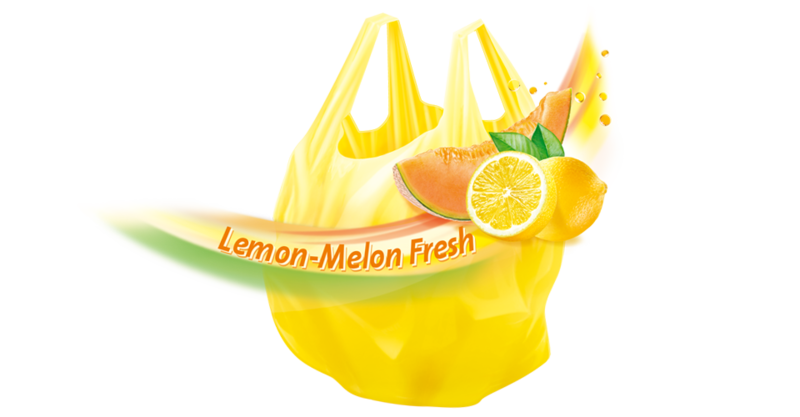 Swirl® scented bin liners ensure a pleasant scent with their fresh lemon-melon fragrance. Swirl® scented bin liners leave a pleasant lemon-melon fragrance when you put them in the bin and ensure a pleasant feeling of cleanliness and freshness. Swirl® scented bin liners are very tearproof and are naturally waterproof. Enjoy a fresh feeling of cleanliness: Swirl® scented bin liners make it possible! Our 20 litre bags are available in a 20 piece pack. 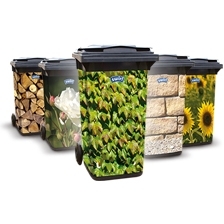 But even with larger bins you don’t have to do without: Swirl® scented bin liners with 35 litre capacity come in 20 piece packs. Two great sizes, a combination of two summery fragrances.